Whether you speak from the pulpit, podium, or the front of a classroom, you don't need much more than blank stares and faraway looks to tell you you’re not connecting. Take heart before your audience takes leave! You can convey your message in the powerful, life-changing way it deserves to be told. An insightful, entertaining parable that's an excellent guide for any speaker, Communicating for a Change takes a simple approach to delivering effectively. 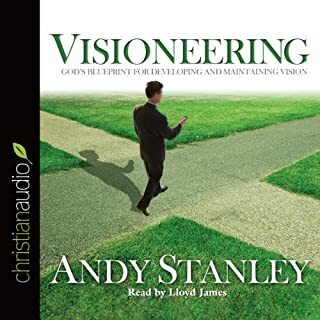 In the best-selling Visioneering, Andy Stanley builds a compelling case for the necessity of a clear, God-ordained vision for each of the roles of your life. 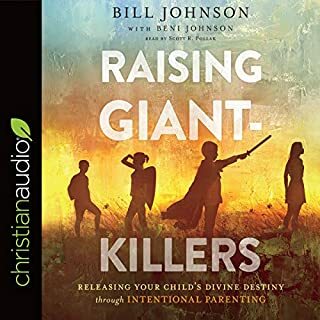 Whether you’re a parent with a vision for your children or a CEO pursuing a corporate vision, Visioneering is the perfect tool to help you develop and maintain God’s unique purpose for your life. New York pastor and acclaimed author Timothy Keller is widely known and respected for his compelling preaching, described by The New York Times as what has 'helped turn Dr. Keller...into the pastor many call Manhattan's leading evangelist'. 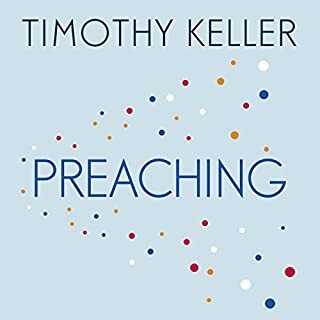 In this book he shares his wisdom on communicating the Christian faith from the pulpit as well as from the coffee shop. There's no scoreboard in the sanctuary, and the only plate is probably for the offering. But every church leader needs to know how to win, and every congregation needs to know when to cheer. This insightful book speaks to every church leader who yearns for a simpler, more effective approach to ministry. 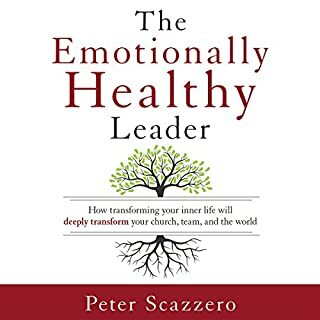 An engaging parable about one overwhelmed pastor is followed by an overview of seven successful team practices, each one developed and applied in a ministry setting. Logical and hard to argue with. 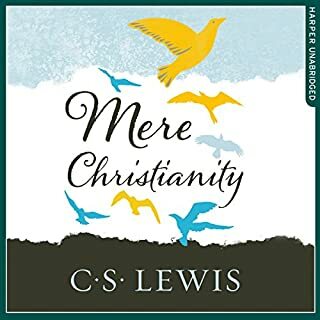 An intelligent, intellectually rigorous examination of why the Christian faith still makes sense in an age of scepticism. 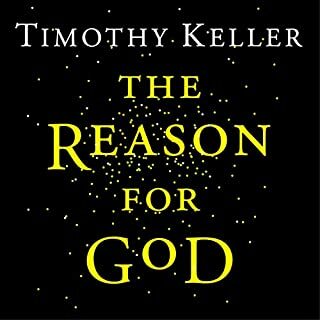 As the pastor of an inner-city church in New York City, Timothy Keller has compiled a list of the most frequently voiced doubts sceptics bring to his church as well as the most important reasons for faith. In The Reason for God, he addresses each doubt and explains each reason. Nearly 2,000 years ago, Jesus started a movement that has grown like wildfire throughout the past 20 centuries. 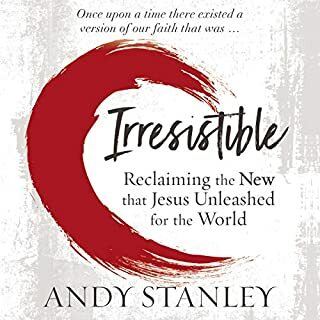 Author and pastor Andy Stanley brings to life from Scripture and over 25 years of pastoral experience the irresistible nature of this movement known as the Church. 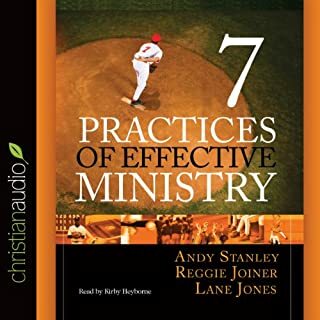 Stanley identifies some of the key decisions and strategies that helped the church begin by the power of the Holy Spirit many centuries ago and continues to flourish today. 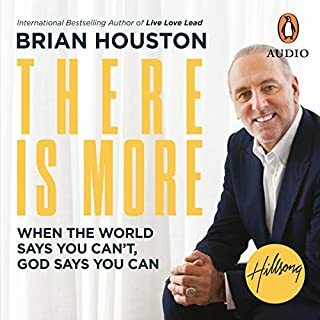 He tells many stories of how God is working today to continue the movement of the church through the examples of North Point Community Church in Atlanta, GA. 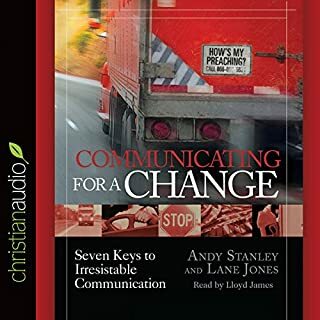 If you want to know how you can create a movement in your local community that can impact the entire world, Stanley points the way to create irresistible leadership, irresistible environments and an irresistible culture with in your church. Challenging stuff when you have to ask the question is what I am doing working? Andy does well to make the listener reflect on the methodology, principals and practices for those in church leadership. Having heard Andy Stanley speak it is a little awkward listening to Tom Parks. Would you be willing to try another book from Andy Stanley? Why or why not? Yes, Andy Stanley is a good writer. Have Andy Stanley read the book. Yes. There are many things about pastoring that are not taught in a seminary. 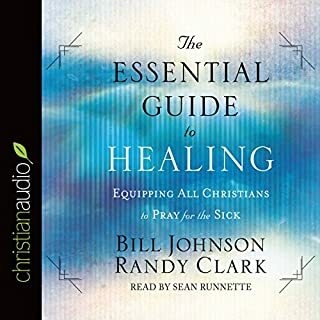 This audiobook illuminates some of those things. 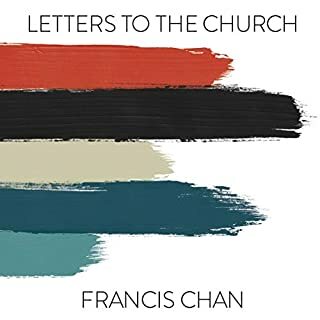 I liked hearing how Stanley arrived at God's will for his life, how he related how he, his wife, and his church went through to arrive at a place that is bringing glory to God and leading many people into a growing relationship with Jesus. What three words best describe Tom Parks’s voice? I laughed, I cried, I thought deeply. I wish Andy Stanley had read the book because I kept having to translate his voice into the story. A Must Read For Church Leaders!!! Andy's insights into church structure are brilliant. While his model of doing church is not for everyone, this process to discovering/deciding the model is for anyone. It's a must read for any church leader. What did you love best about Deep & Wide? This book would serve as a great resource for any church leader. In general, there are many life lessens to take away from this book. As with most books, there will be parts that may not be applicable to everyone's situation. However, you will not regret the time spent listening. This, like many good books, was compelling to the point that I subsquently bought the print copy so that I could go back and study it in depth! Enjoy. 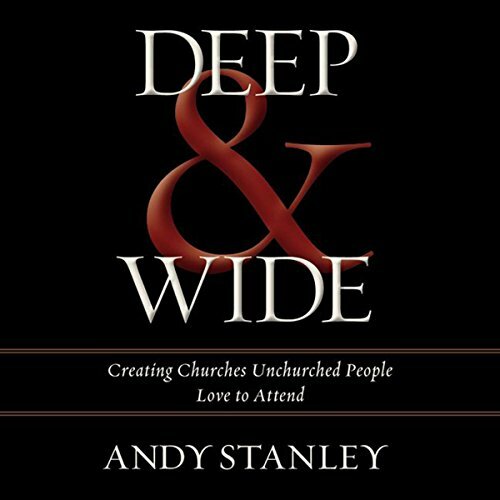 Would you consider the audio edition of Deep & Wide to be better than the print version? 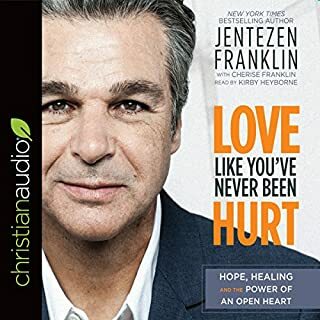 It is a very easy listen. Nice to be able to listen in the car. 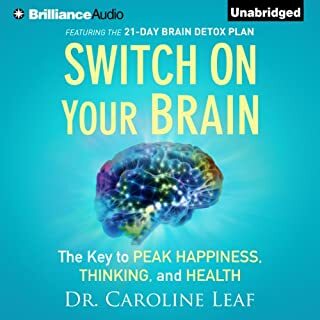 I found the audible version to be a convenient way to go through the book and have additionally picked up a print version that is helpful for referencing and reviewing areas. 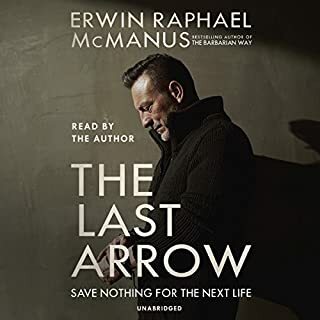 While I can bookmark areas on the audible copy, it gets difficult to see charts and other appendices right away. I listen on my phone while I drive. What does Tom Parks bring to the story that you wouldn’t experience if you just read the book? The book is a personal look at ministry and methods and listening to it brings that personal touch to the experience. I was in tears at the end when Andy shared a story of the work of a teenage volunteer leader in a younger child's life because of similar experiences. I took it to our children's ministry leader right away and said "you are having an impact. Keep it up." 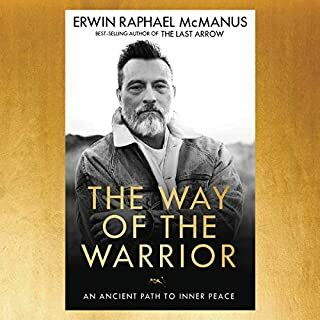 Yesterday was discussing the book with a lay leader at another church and she said it was the most moving book she's read in a very long time. there are many things that I might disagree with and especially at First Impressions, I think it was quite valuable to hear out Andy's arguments to the full extent to fully hear what he is saying and not what I thought he was saying. The author strikes me as a good business person & good at running a large and well organized Church. 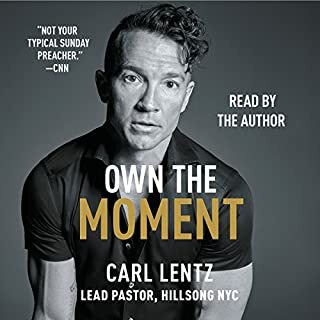 I suspect that deeper conversation would disarm some of my potential concerns or disagreements, but I don't think the point of his book was to get into his theology or his personal churches mission. 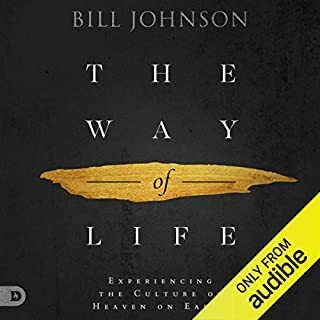 I think sticking to what the book was designed to do, which I think is to help people structure and organize and Define the mission and goal of their Church, he does a very good job at helping to facilitate and guideline that process. Great to listen to, Full of insight and encouragement. Highly recommend to anyone pursuing leadership. I’m 17. Any young people questioning their church model or vision then this is a must read. Would you listen to Deep & Wide again? Why? Yes, I think there are so many great ideas and challenging thoughts I need to listen to it again to catch the ones I missed. You have to listen to it from a non-american view point, strip out the principals opposed to the exact practice. What other book might you compare Deep & Wide to, and why? Have you listened to any of Tom Parks’s other performances? How does this one compare?